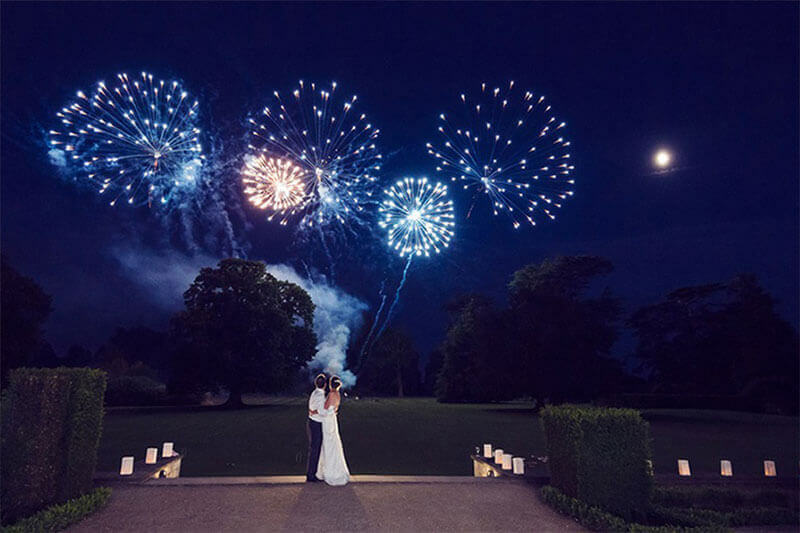 Ashridge House is a spectacular, award-winning wedding venue in Hertfordshire, in the rolling Chiltern Hills, surrounded by 190 acres of stunning gardens. 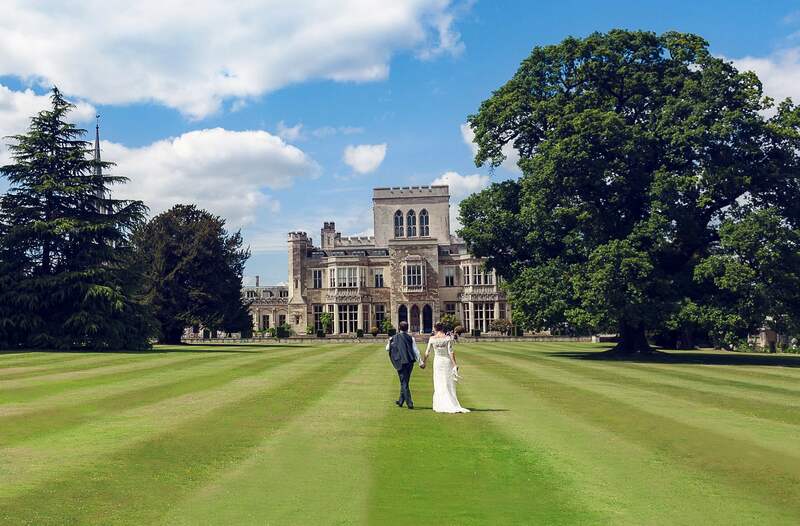 Once a royal residence to King Henry VIII and home to Princes and Princesses, Ashridge House is the perfect location for your big day. 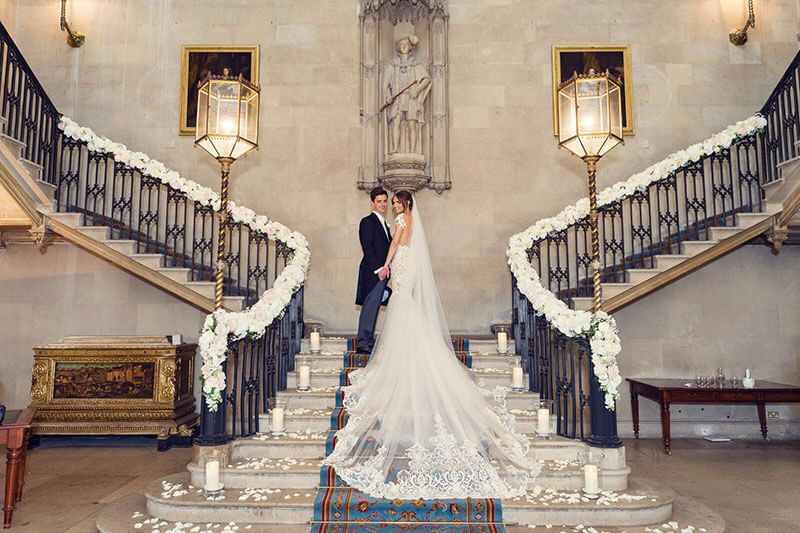 With grand, turreted façades, beautiful gardens and a choice of elegant reception rooms, it’s a dramatic, romantic, unique backdrop for the most unforgettable day of your life. Ashridge House is licensed for civil ceremonies for up to 170 guests and can accommodate 190 guests for your wedding breakfast in one room. Ashridge offers a number of packages for a minimum number of adult guests is 80. For a limited time only we’re offering packages from just £159 per person with minimum numbers of 50 between January and March 2020! Where do I begin to express my absolute gratitude to you and all of the Ashridge staff? I have never worked with a more dedicated and professional body of people in all my career. The day was perfection in every way, everyone was gob smacked at the venue, quality of food and accommodation was amazing. Well done to you all. Thank you once again. Wonderful events team at Ashridge. Friendly, quick to respond and professional. It truly feels like you are receiving a bespoke service for your special day. Everyone’s dream wedding is different and you’ll have an expert Wedding Co-Ordinator on hand every step of the way to help you create it. With award-winning service and wedding packages that offer superb flexibility, we will help you make it not just the perfect day, but a truly personal experience too. Each one of our nine elegant wedding reception rooms is licenced for civil ceremonies and each one offers something different. From palatial Italianate style, to art deco and impressive neo gothic, you’re sure to find the perfect spot to tie the knot. You can also include a blessing in the magnificent chapel to complete the ceremony in traditional style. We’re known for our dedication to superb food made with fresh, locally sourced ingredients. 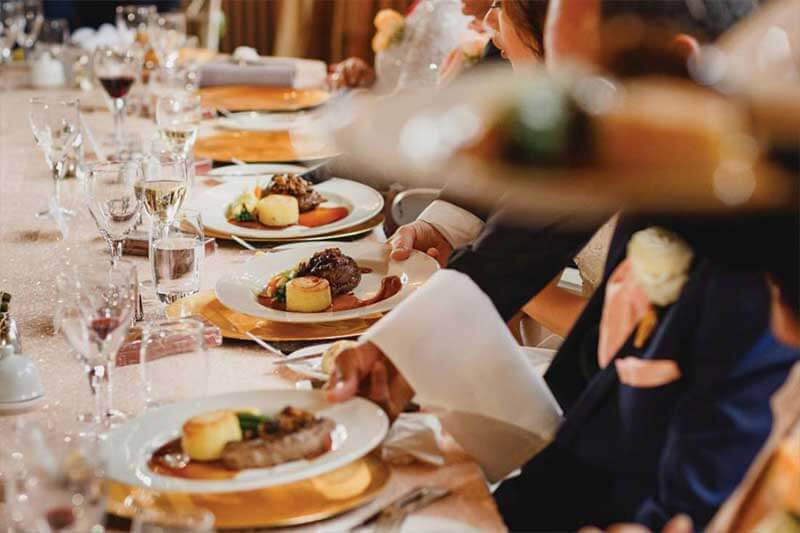 So, relax and let our talented chef create a choice of delicious and innovative fine dining menus to make your big day an unforgettably delicious one too. Our experienced sommelier, meanwhile, is on hand to help you find the wines to match and the perfect champagne to celebrate. From drinks on beautifully manicured lawns to elegant indoor receptions, when it’s time for the party to start, Ashridge House has it all. We can help with live bands and discos, evening catering, spectacular fireworks and more. Just let us know what you have in mind and we’ll make sure your wedding reception goes off with a bang. Our Brownlow Lodges are perfect for the extended bridal party to relax and unwind. 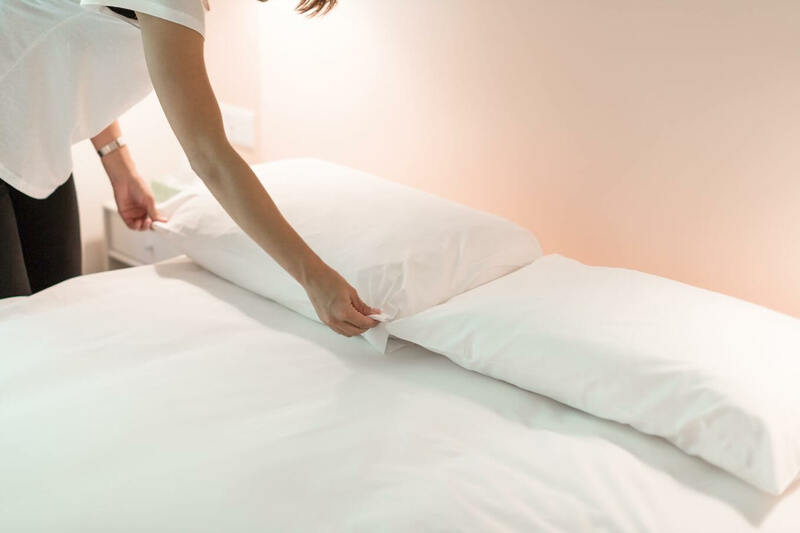 And with an additional 179 well-appointed ensuite rooms, your wedding guests can stay too. With 190 acres of landscaped gardens to explore and well equipped leisure facilities including a pool, Jacuzzi, steam room and sauna, there is something for all of the wedding party to enjoy whilst staying at Ashridge House.